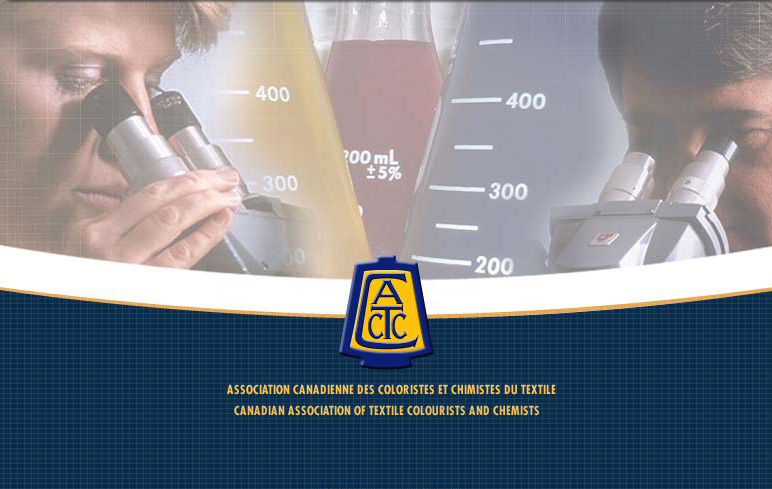 Welcome on the newly developed website of the Canadian association of textile colourists and chemists – Quebec section, now ready! You will find lots of information on the association and its activities, as well as a section covering our 65th anniversary. Do not hesitate to come back soon since modifications will be done regularly in order to inform you on the next activities of the CATCC – Quebec section. Enjoy your visit and come back soon! 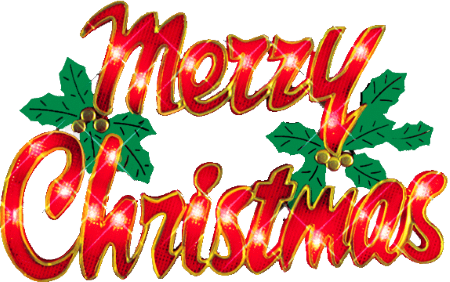 Happy Christmas holidays to all of you! We want to wish you joy, happiness and love! May all your wishes come true and have a great time with the people you love. And don’t forget to get them a special present – not for its value but for the kind gesture it represents! © 2006 Canadian Association of Textile Colourist and Chemist.